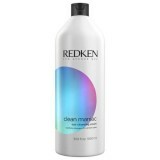 MICELLAR SHAMPOO FOR ALL HAIR TYPES Deep clean your hair with micellar shampoo. 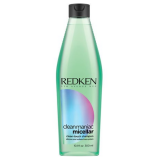 Cl..
MICELLAR SHAMPOO FOR ALL HAIR TYPES Deep clean your hair with micellar shampoo. 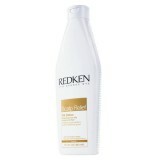 ..
Scalp Relief Soothing Shampoo 300ml. 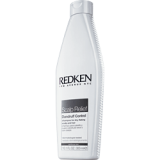 Gentle care formula soothes, calms, and de-stresses scalp wh..